For the past ten years or so, choreography has started to move away from the stage and enter exhibition spaces (gallery, museum...), and theatres are experimenting with the variable forms of curatorial practices (exhibitions, retrospective, debate, conference, artist talk...). 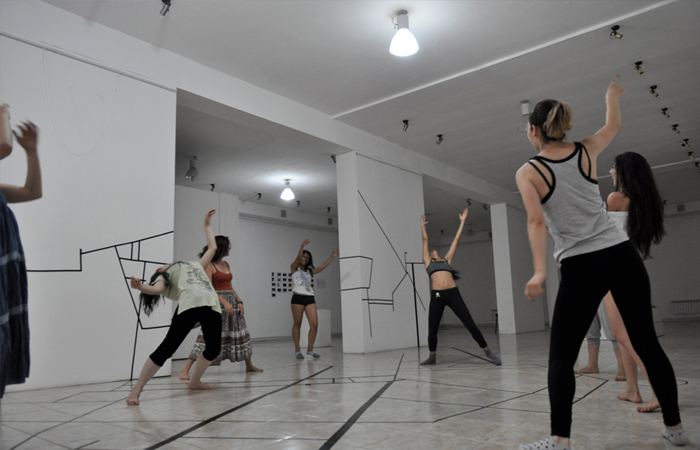 This workshop gives an overview of the relation between museum and theater, exhibition and choreography, curator and choreographer, approaches curating as an artistic practice and choreographing as a curatorial form. 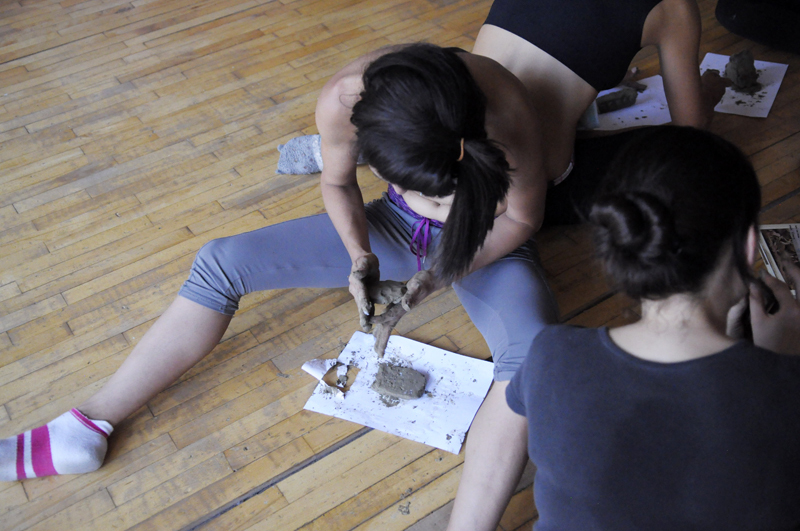 We analyze the function and missions of curating from structural, critical, aesthetic, and socio-political perspectives, and explore its possibilities to exchange and interact with the field of dance-choreography- and performance.